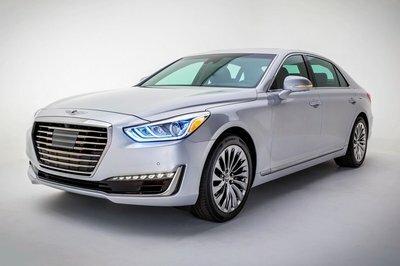 It’s been a little more than three months since the next-generation 7 Series showed itself free of camouflage in a bunch of leaked photos, and BMW is still testing various versions of the sedan ahead of its big debut at the 2015 Frankfurt Motor Show in September. A private unveiling is actually scheduled today (4/15/2015), but it remains to be seen whether more photos will surface following this confidential meeting. 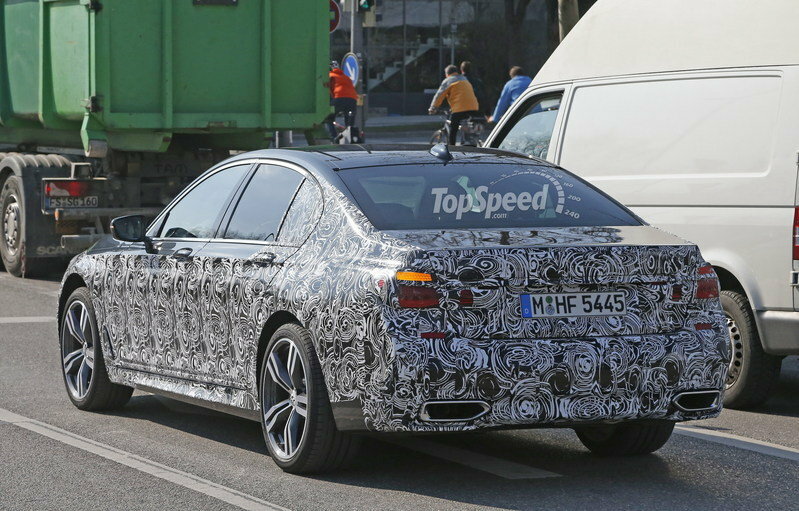 Anyway, a new prototype of the 7 Series just hit the streets with plenty of new details for us to gaze at. 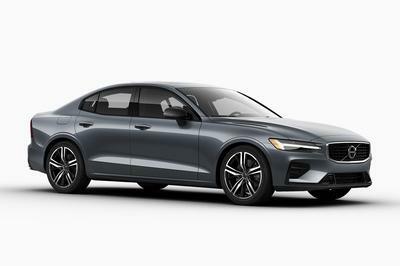 The sedan is still camouflaged front to rear — not that we haven’t seen it without the black-and-white wrap already — but the big news here is that this particular example showcases some unique body parts. Specifically, it seems BMW is readying a sportier version of the new 7 Series, with bits borrowed from the M Performance division. 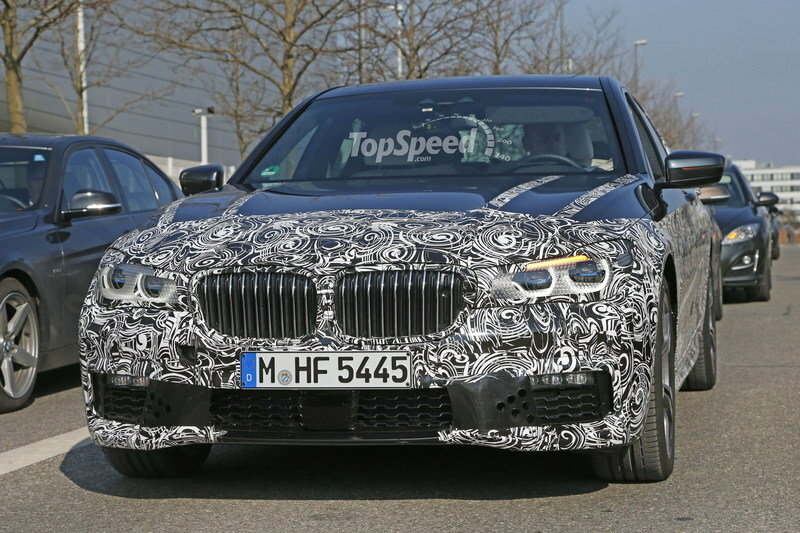 BMW already made it clear it won’t be offering an M7, despite "high demand" for such a sedan, but this test car here suggests Munich is working on a model to slot below the Alpina B7, currently the most powerful 7 Series-based limousine. 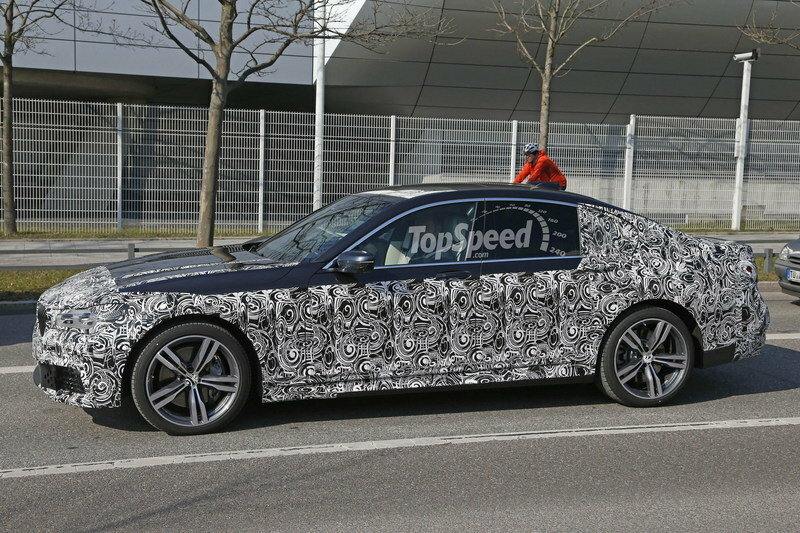 Continue reading to learn more about the next BMW 7 Series. The test car above might not seem different from previous 7 Series prototypes, but a closer look reveals what sets it apart from its siblings. 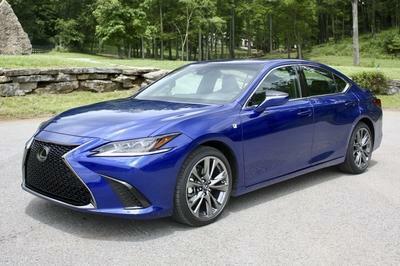 Up front, there’s a slightly revised bumper, with additional elements turning the regular apron intake into a three-piece grille, while the sides showcase different side skirts. The biggest clue, however, could be what appears to be a set of M wheels. The rollers feature a twin-five-spoke design similar to the current M5’s, but they do seem unique. 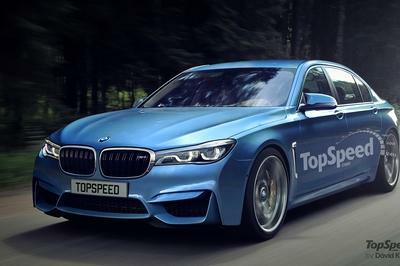 The fact that BMW is working on an M Sport 7 Series is far from shocking, but it may very well mean the Germans still don’t want to build an actual M7 to rival Mercedes’ S63 AMG. 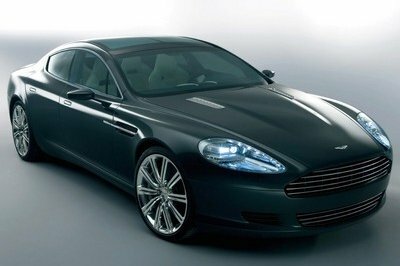 But we may find out more about that as the next-generation 7 Series makes it public debut in Frankfurt this autumn.